Temple Run 2 is out now! 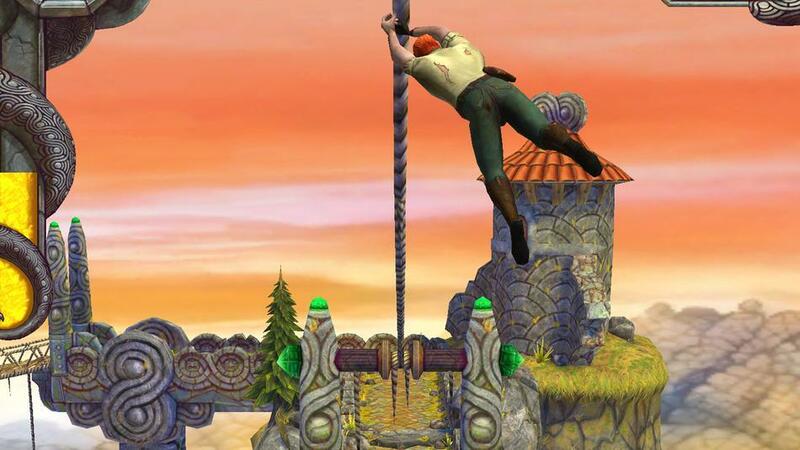 Temple Run 2 is out today on iPhone and iPad! The original game had over 170 million downloads which is huge! And now this second game looks even better and set for more downloads. The original Temple Run is an adventure game where you have to run down slopes, cross ravines, zip wire and dodge mines. And this sequel looks like there’s a similar amount of action packed into it. Click here to download Temple Run 2! Here’s a look at what the game’s like to play! If you like keeping up with the latest video games you should tune in to Team Josh every Sunday from midday. 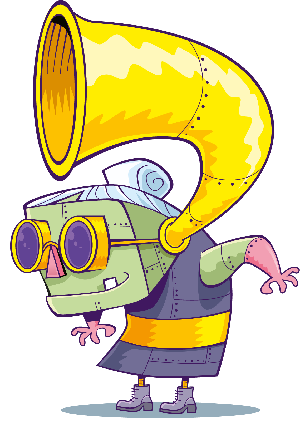 Experts from Toxic magazine come in and tell Josh all the big news from the world of games. Go to the next page to see more pictures from Temple Run 2! An action shot from Temple Run 2! 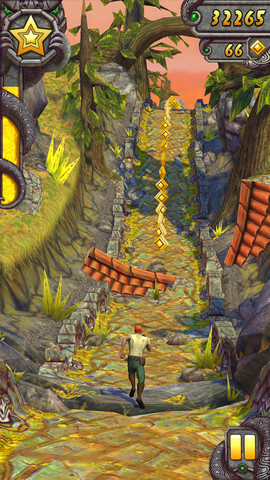 Go to the next page to see more images from Temple Run 2! 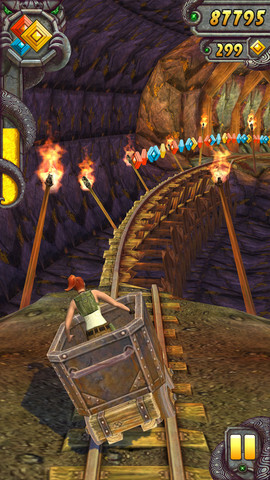 A mining cart ride on Temple Run 2! 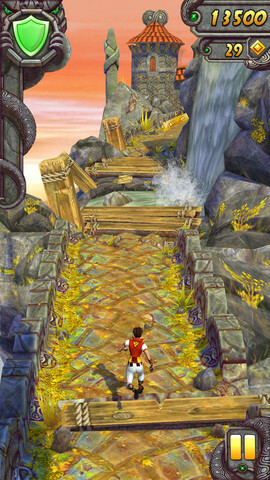 Go to the next page to see more images of Temple Run 2! More action from Temple Run 2!